High net worth individuals turn to us because they want extra attention. They’re looking for a closer relationship than they can get from a larger “big city” firm. Plus, our experience often beats that of the Wall Street types as we position your portfolio to meet your personal objectives. Our sophisticated investing requires planning, experience, and the knowledge to make the right choices. We’ll tailor your portfolio to achieve an optimum risk-reward ratio based on your investment goals, your income, and your tolerance for risk. These objectives can be both short and long term. And they can change during the course of your working life. This is why we meet with you at least twice a year. We will meet more often if that is your preference. You want to be sure you’ve done everything you can to plan for retirement income and final distribution of assets to the people you care about. During our conversations with you, we’ll consider your compensation, tax status, and personal risk tolerance as we build your portfolio. The objective here is to preserve capital and earn a reasonable real rate of return over time. Ultimately, our goal is to help ensure that your retirement nest egg is there when you need it. 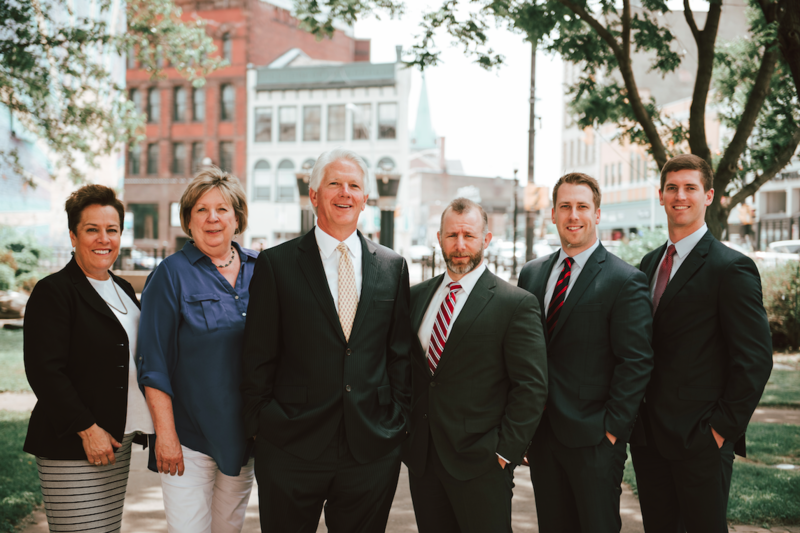 Our principal, Greg McLean, and his associates are an easy phone call away for advice informed by experience. And they offer quick resolutions to any administrative issues that may arise. This personal touch reassures our clients that in today’s volatile marketplace, their wealth is working for them. We take the worry out of investing so you can take care of your business, your career, and your family. Call us today to start the conversation.